It was just a regular day at work when Gail Hogan, then television host for WCMH-TV’s Daytime Columbus, collapsed on the floor for no apparent reason. Her co-workers performed life-saving CPR to keep her heart rate going. 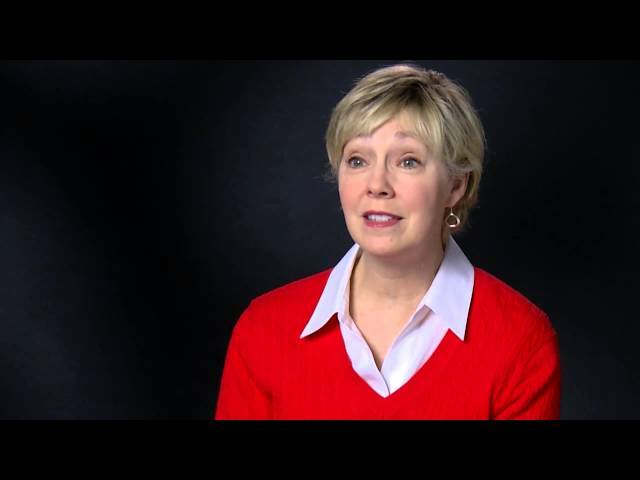 Gail turned to Ohio State, where she received the care she desperately needed. She was diagnosed with Arrhythmia, a heart rhythm disorder that occurs when electrical impulses in the heart don't work properly. Her heart had gone into ventricular tachycardia and had sped up so much that no blood was reaching the brain. 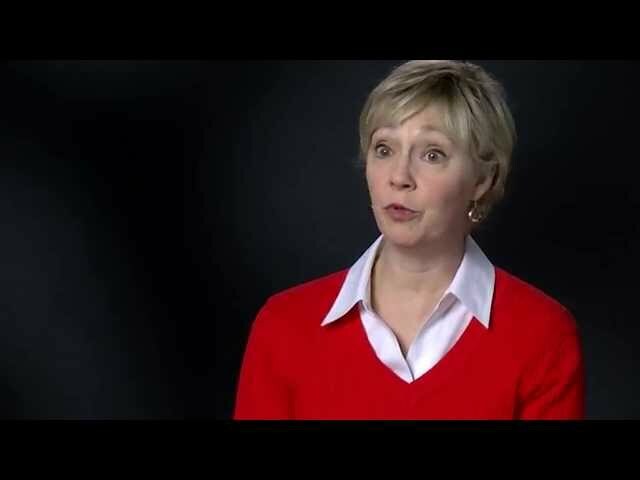 Watch Gail's incredible story and how she is doing her part to improve her heart health today. Gail Hogan’s coworkers performed 40 minutes of lifesaving CPR before help arrived. Ohio State doctors performed a non-invasive ablation procedure for Gail Hogan to treat her atrial fibrillation. Why choose Ohio State for heart failure care? Since completing our first heart transplant in 1986, The Ohio State University Wexner Medical Center has been the only adult heart transplant center in central Ohio. Ohio State’s Richard M. Ross Heart Hospital is consistantly recognized as a leader in heart care and heart surgery in U.S.News & World Report. We focus on the physical, psychological, emotional and social needs of patients with end-stage heart disease, through transplantation to post-transplant care. Our researchers were among the first in the nation to evaluate the use of cyclosporine, a drug that suppresses the immune system and dramatically improves the success of organ transplantation. Our research teams are currently studying new methods to lengthen the amount of time a heart remains viable for transplantation and are constantly exploring new ways to improve the transplant experience for patients.